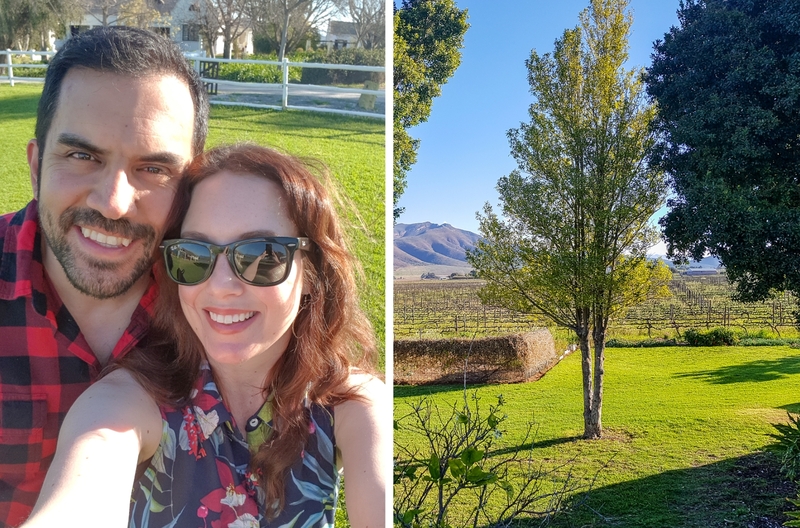 Recently we visited the Robertson winelands, which is about a two hour drive from Cape Town city centre, on the scenic Route 62. 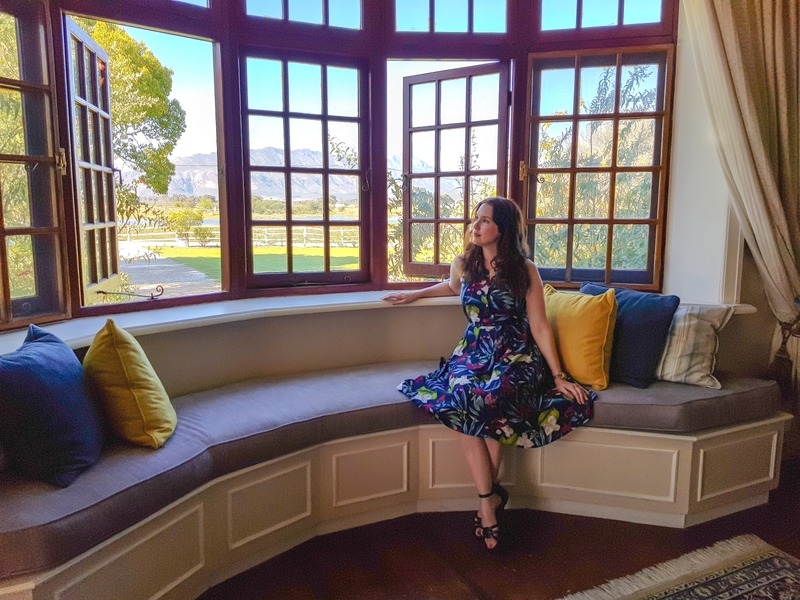 Having never ventured to this part of the Cape Winelands before, My hubby and I were both pleasantly surprised. 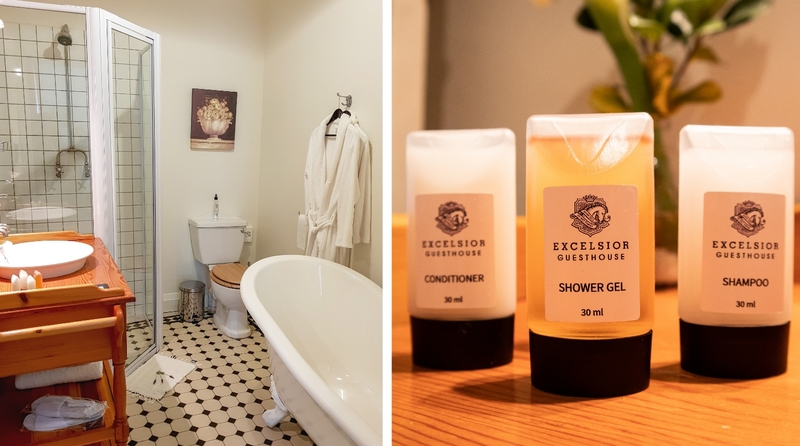 While there we spent our first night at the Excelsior Manor House and it was totally charming. 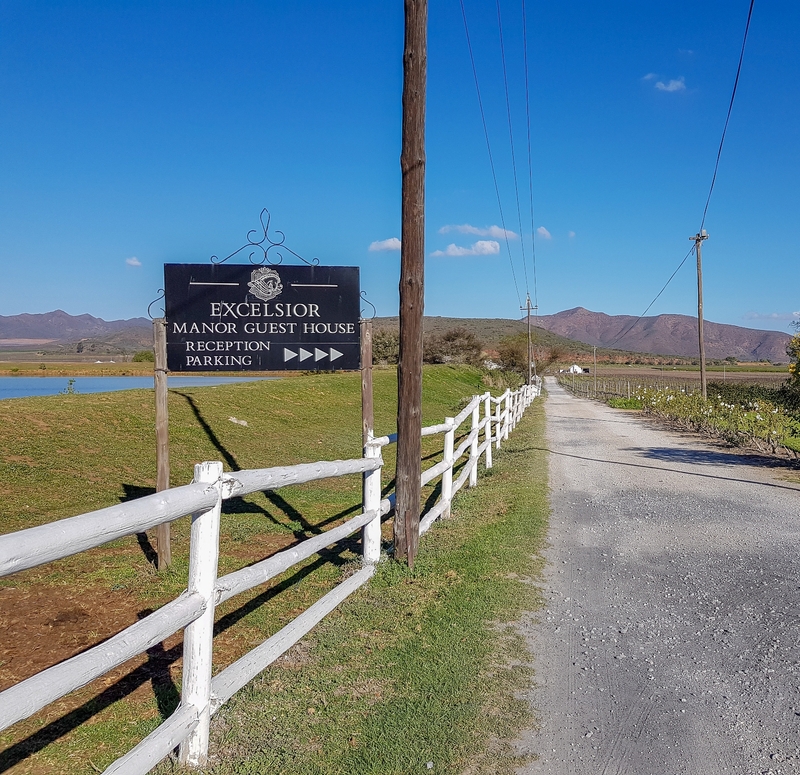 Excelsior Wine farm has been owned by the De Wet family since 1859. 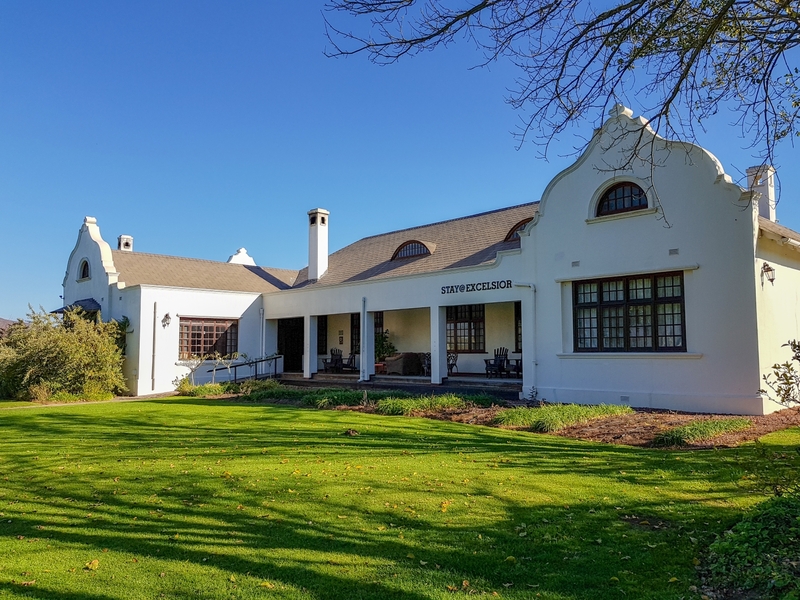 Five generations have made wine on this land and today it is owned by Freddie & Peter De Wet. 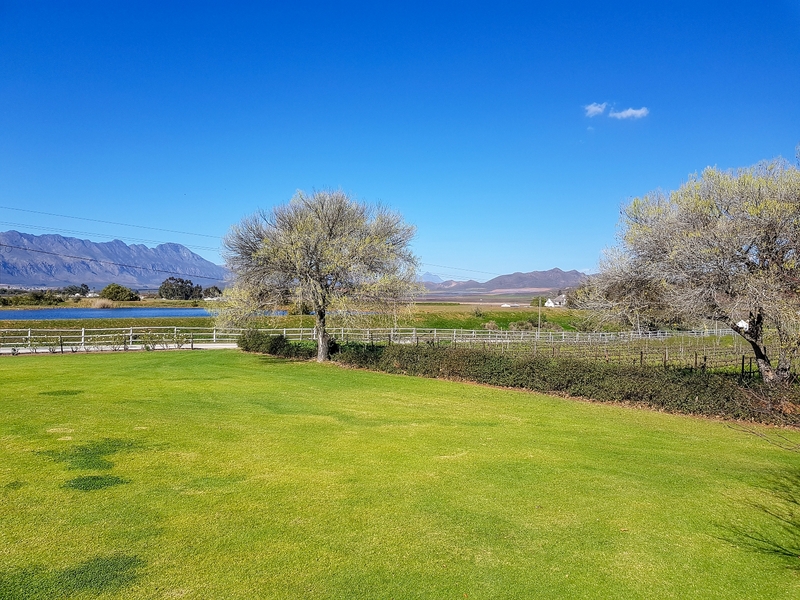 The farm has 220 hectares planted with five varieties of grapes - Sauvignon Blanc, Chardonnay, Shiraz, Merlot & Cabernet Sauvignon. 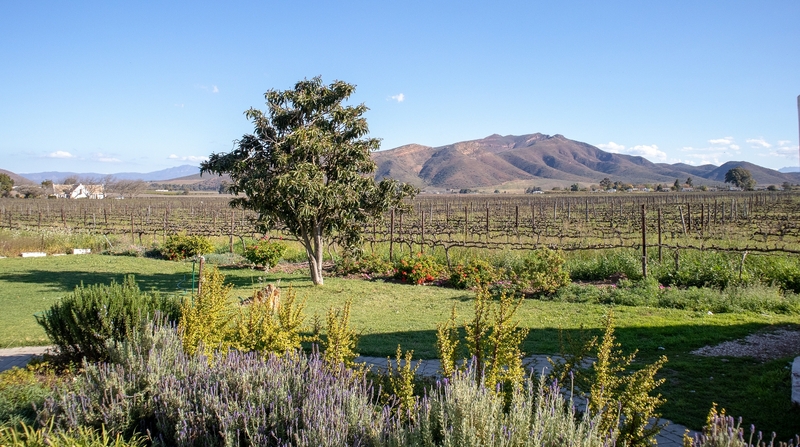 There are also small plantings of blending grapes such as Petit Verdot and Viognier. 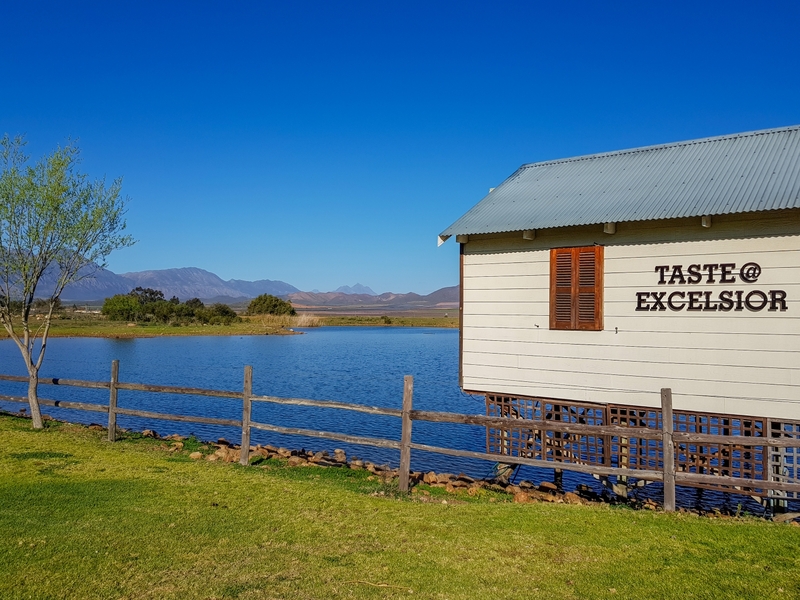 Wine is the most important crop at Excelsior and the farm exports it's wine to over 20 countries. 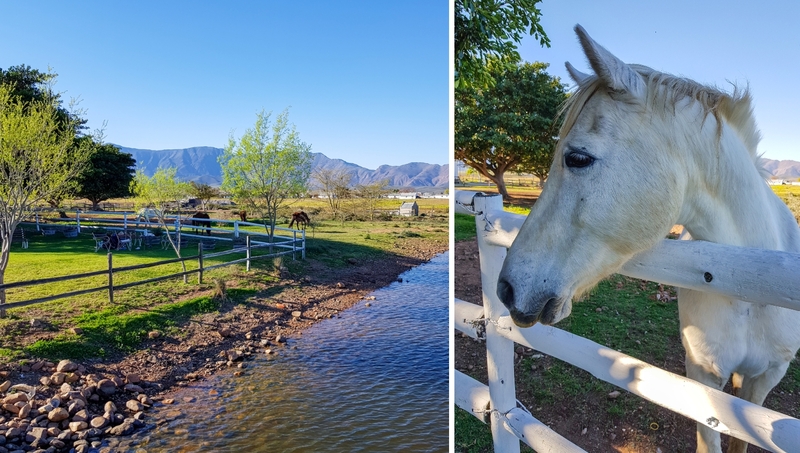 Apart from the vineyards on the Estate there is also a guesthouse, tasting room, wine blending experience (you can blend your own wine), a deli style restaurant, a large dam, kiddies play area, fruit trees and currently some horses (sadly you cannot ride them). Side note: The family also used to breed Ostriches and Horses on the farm. 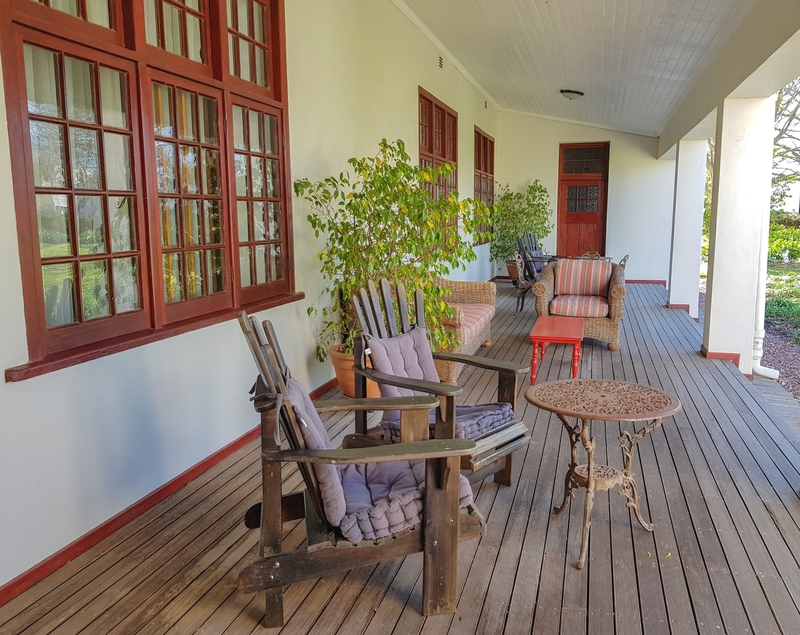 The Manor offers 9 en-suite rooms, a swimming pool, picturesque views over the vineyards and gardens, dining area, living room, and a number of outside porches. 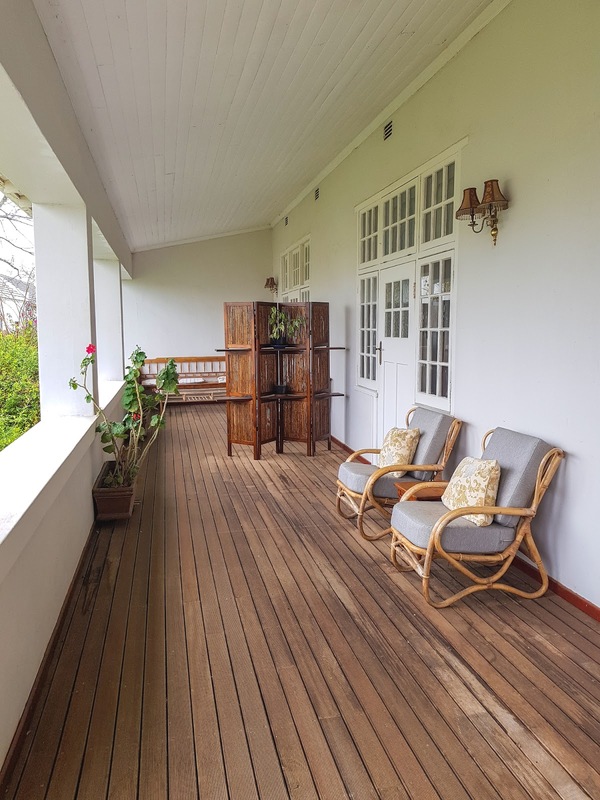 Side note: The Cape Dutch style house, which is apparently over a hundred years old, was fully restored and has been serving as a guesthouse for the past +/- 11 years. 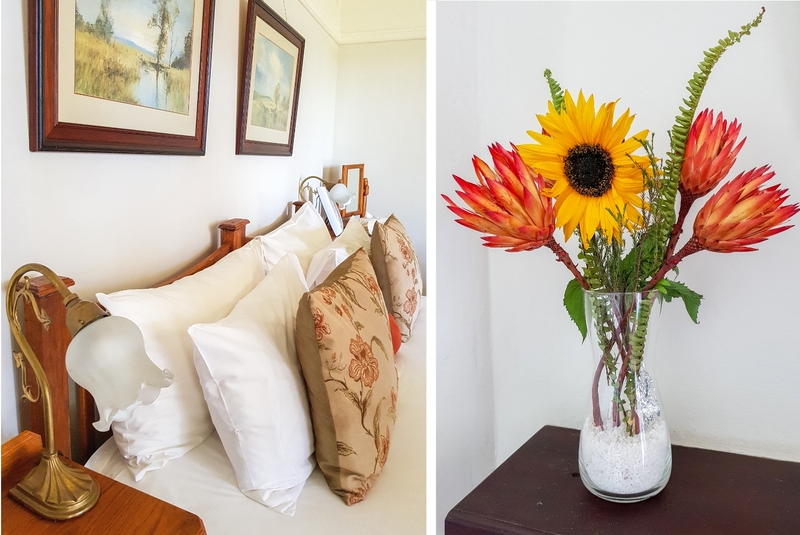 All the rooms in the guesthouse are classically decorated, pretty spacious (especially the honeymoon suite) and have everything you need for a comfortable weekend getaway. 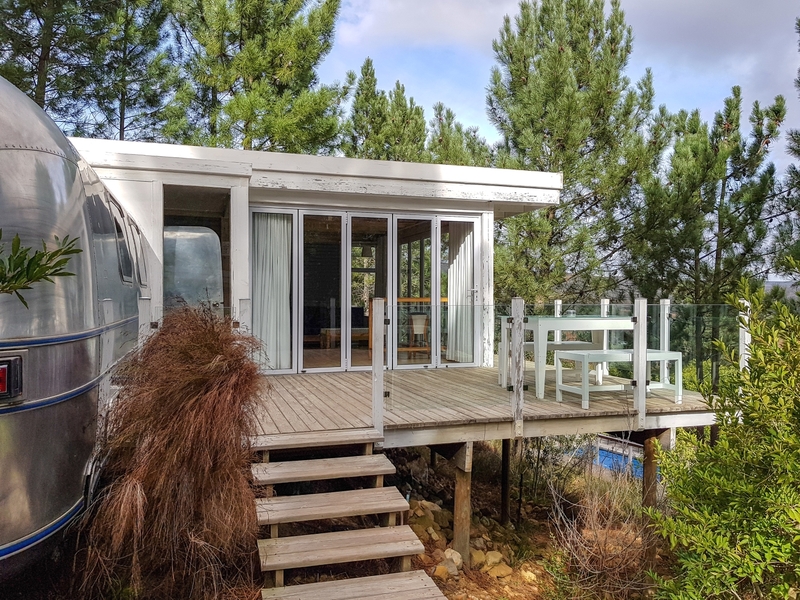 We stayed in the 'Evanthuis' room, which has a wonderful vineyard view off the back porch and a claw foot tub in the bathroom (only two suites have them). 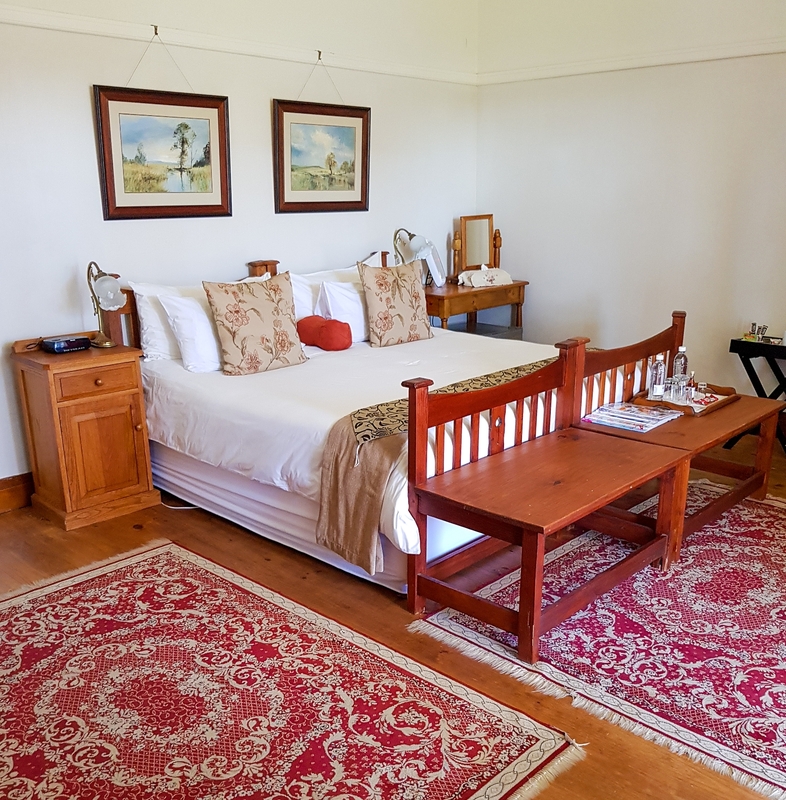 All rooms have complimentary bottled water, heater, en-suite bathroom, bathrobes & slippers, bathroom essentials and wifi. 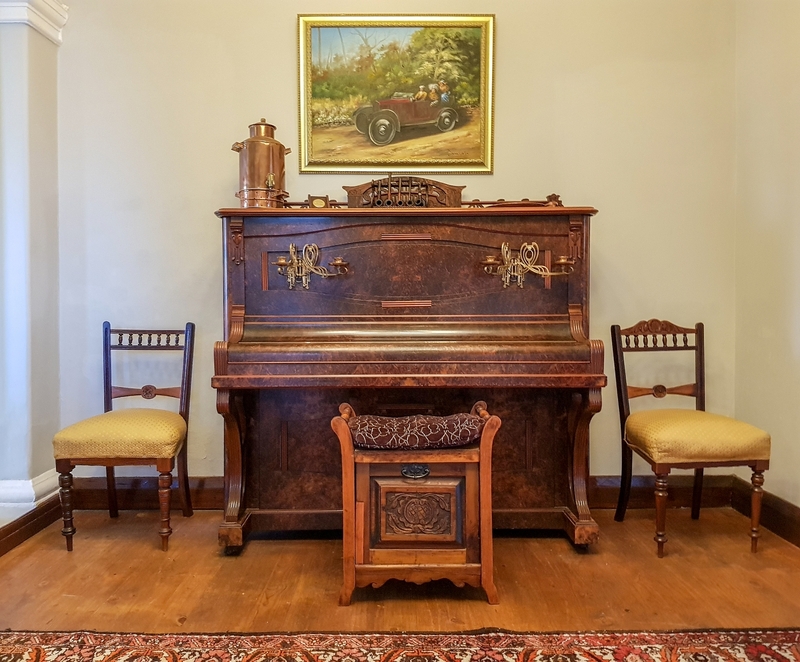 In an effort to create a more relaxing and peaceful experience, none of the rooms have a TV. 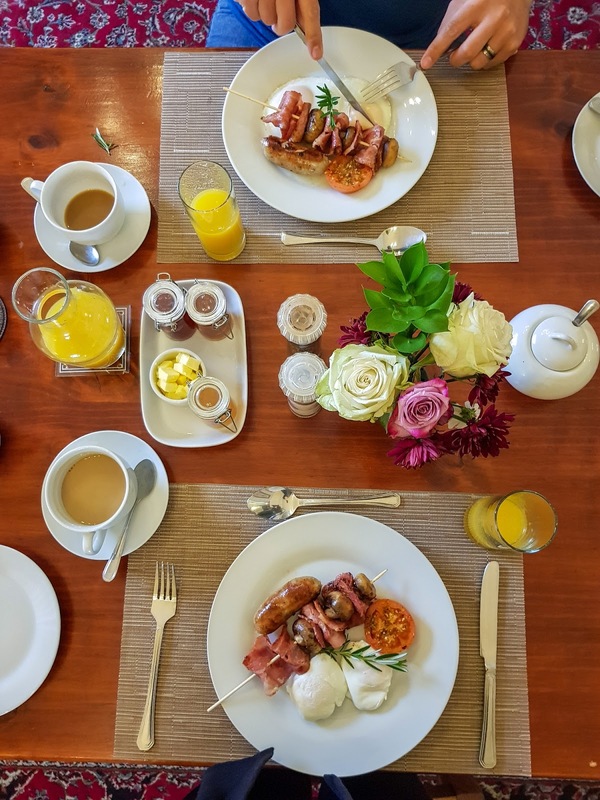 Breakfast is complimentary for guests and is served in the Manor's dining room. 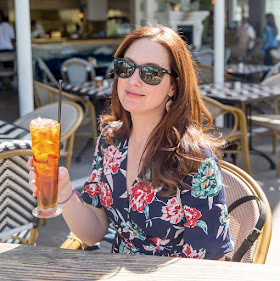 The breakfast consists of a continental buffet (fruits, cheeses and pastries) and you can also order a hot options (like fried eggs, bacon & sausage). Dinner at the guesthouse is three-course affair, with the menu changing daily (so food is always freshly prepared). The dinner was delicious and 'farm style', so expect comforting dishes -plus a decadent dessert. 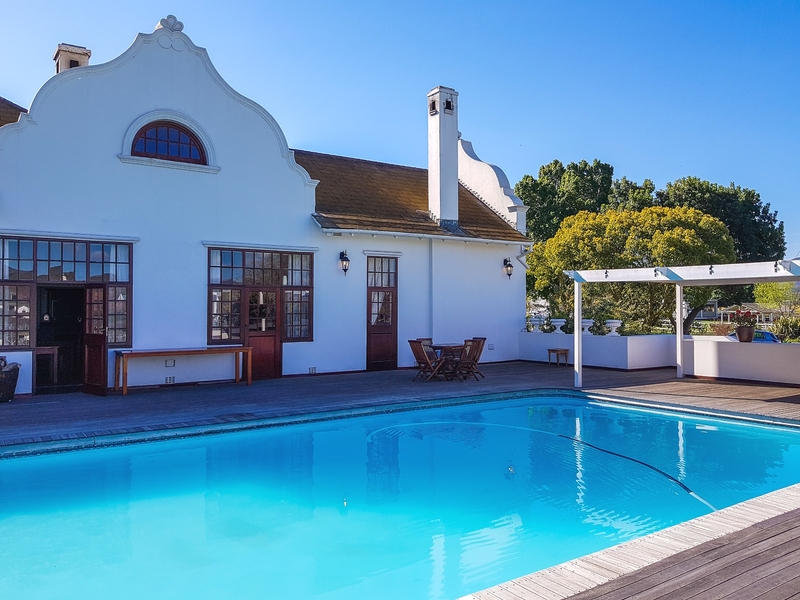 The cost is R340 per person and includes a range of Excelsior wines. 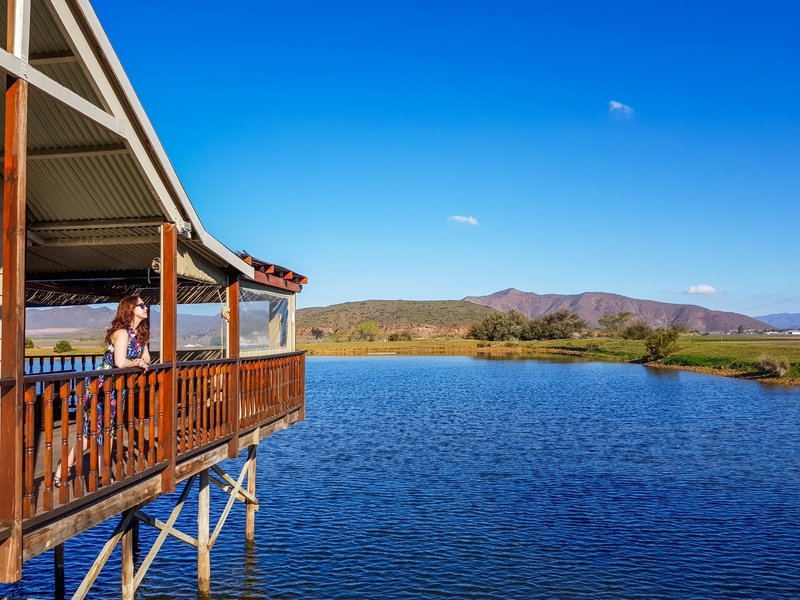 Side note: there is also a Deli on the estate called 'Graze', where you can grab a sandwich on freshly baked bread and enjoy it next to the beautiful dam. 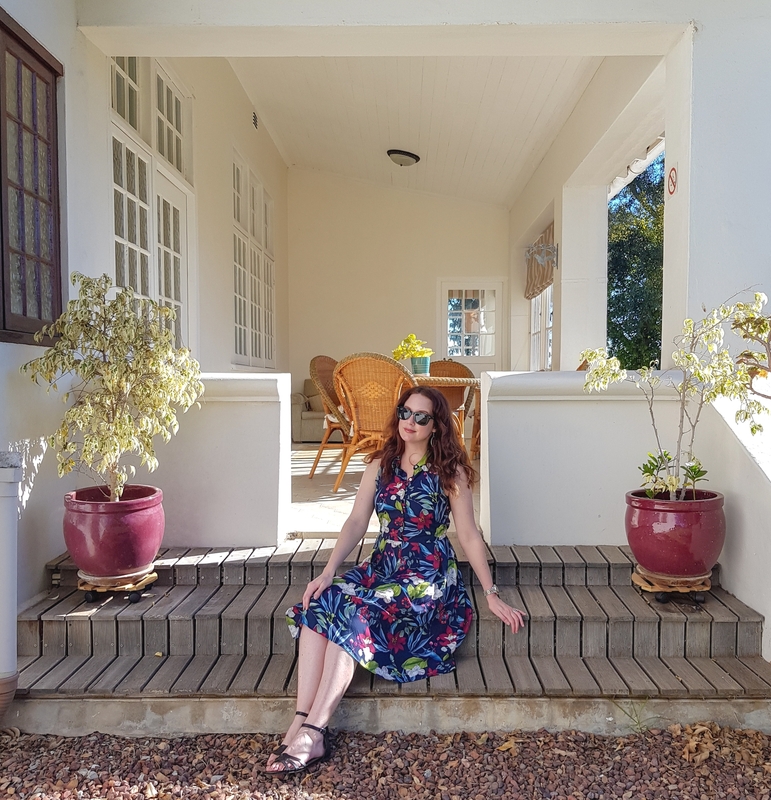 If you are in Robertson, I can highly recommend that you visit Excelsior - and, if you are planning on staying a couple nights, the Manor Guesthouse is really charming and quite easy on the budget. Bonus - It is kiddie-friendly and their wines are fantastic (we bought a couple bottles to take home). We can not say enough nice things about the staff. 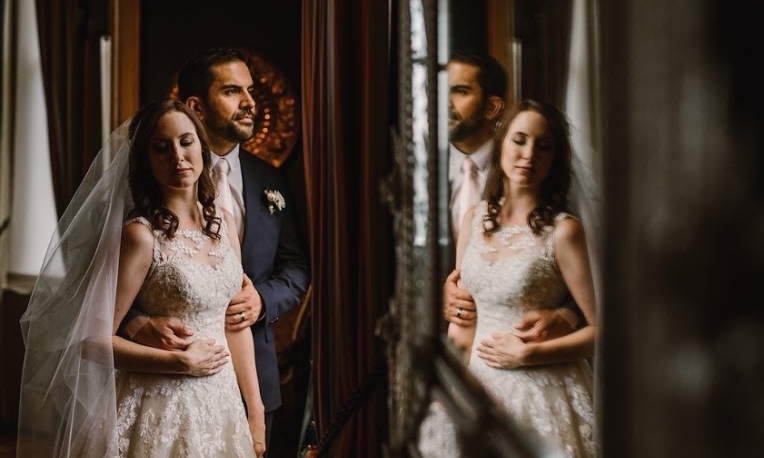 James & Kirstin were welcoming and very helpful. 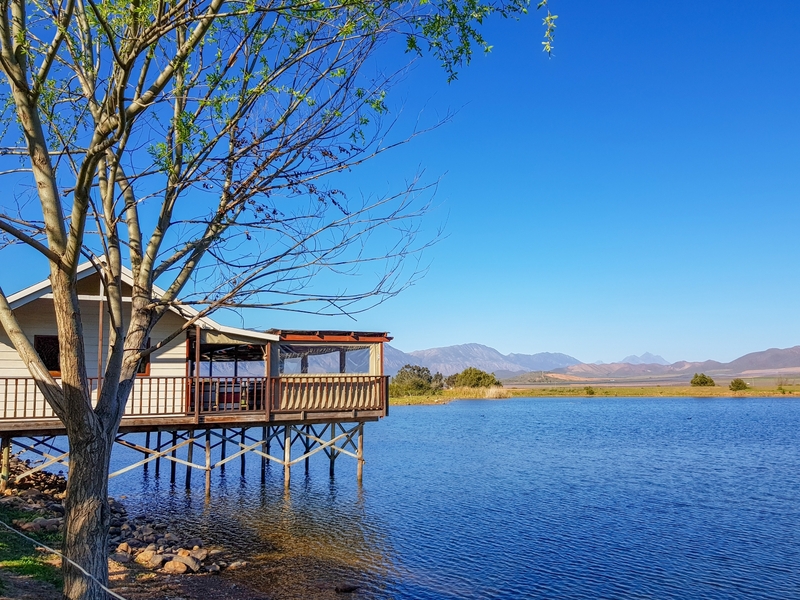 Sundays the tasting room and deli are closed, so bear this in mind when you make your booking. 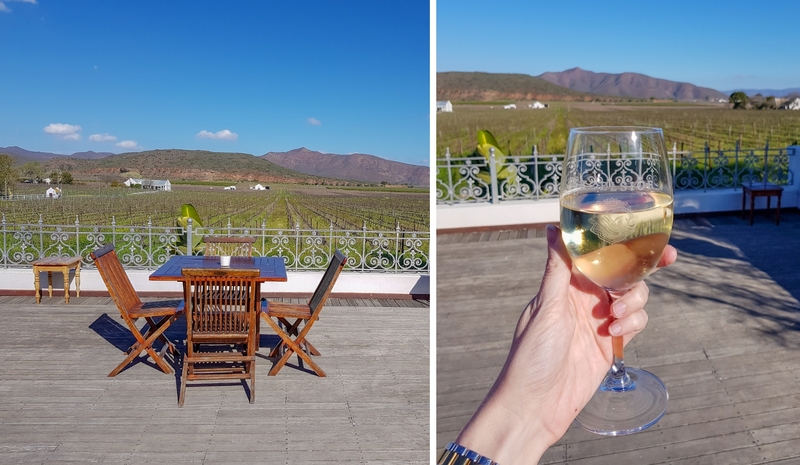 We didn't know this and were not able to do the official wine tasting over our stay. 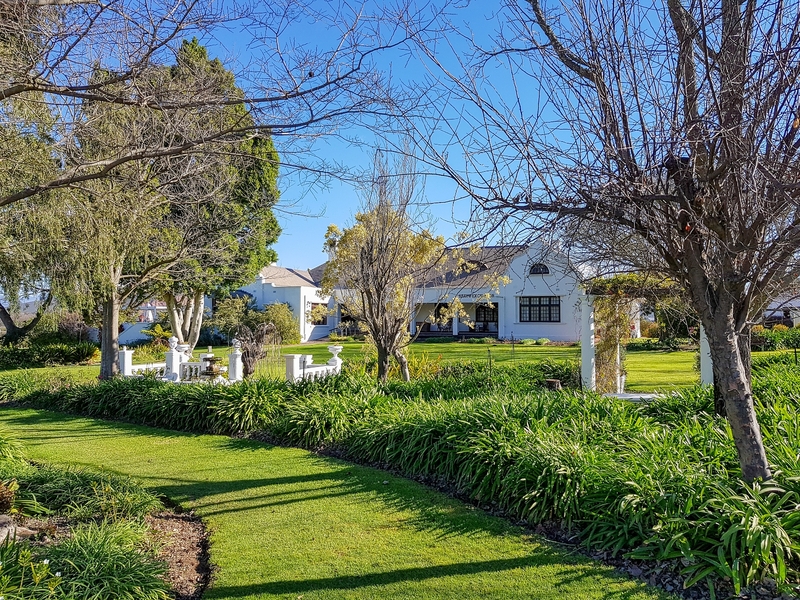 Though, thankfully, you get to sample loads of the Excelsior wines when staying at the Guesthouse.